One-on-one guitar and bass lesson instruction at Bach to Rock combines traditional methodology with modern teaching techniques, including interpretation of tablature, sight reading, rhythm and composition. Teachers at B2R use special arrangements of relevant popular music and innovative approaches, such as special tunings that accommodate small hands and growing muscles, to develop a student’s musical and instrumental skills right from the start. Our teachers work through each arrangement with their students, providing guidance and accompaniment. Beginning guitar and bass students are taught first position chords, scales and arpeggios as well as the fundamentals of music theory. Intermediate and advanced students continue to perfect these skills and are guided in the development and performance of their own original material. B2R teachers frequently play together with the students during lessons, providing guidance and accompaniment. Private lessons are designed to develop independent musical skills as well as to support the instruction received in Jam Sessions. Students are strongly encouraged to combine short private lessons with these small “jam band” ensembles because interacting with others of similar ability and age strongly reinforces the lesson material. Perhaps most importantly, ensemble playing enhances a student’s ability to hear and respond to music as it is most frequently played. The group setting also provides powerful social reinforcement for music appreciation and encourages practicing. Students in private lessons have the opportunity to learn and work with industry standard software such as Sibelius and Pro Tools. 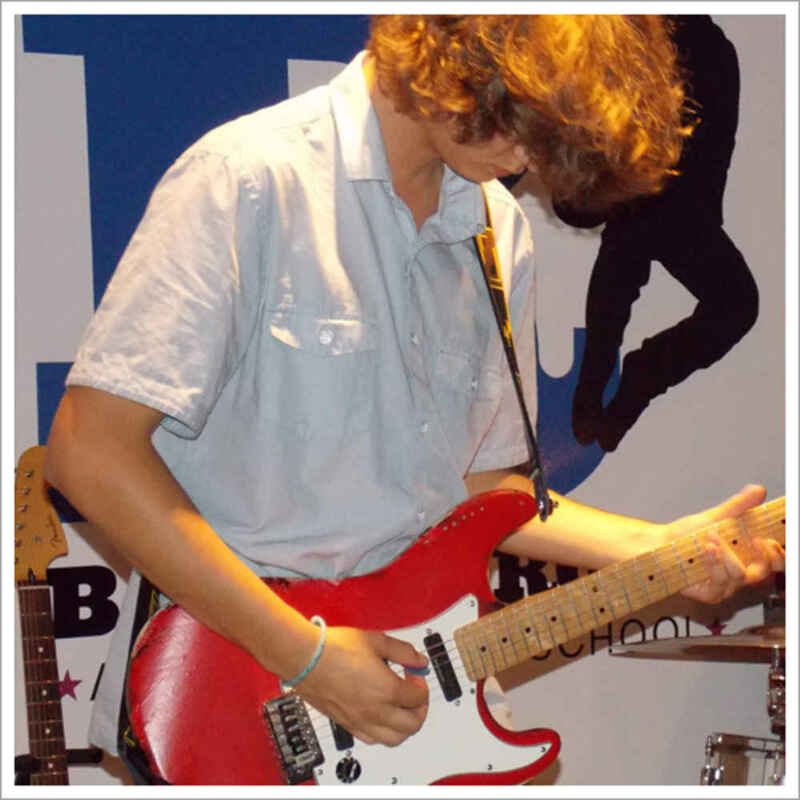 "From the friendly and knowledgeable staff to the full breadth of musical talent, Bach to Rock has something for everyone. 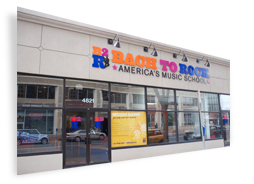 My whole family has taken or currently takes lessons and everyone at Bach to Rock is amazing." "The staff is wonderful. They are patient, knowledgeable, kind, and passionate about music!" "Quality program, knowledgeable staff and my kids loved going!" "Your teachers are enthusiastic, well trained and cater to the interests and strengths of the child."